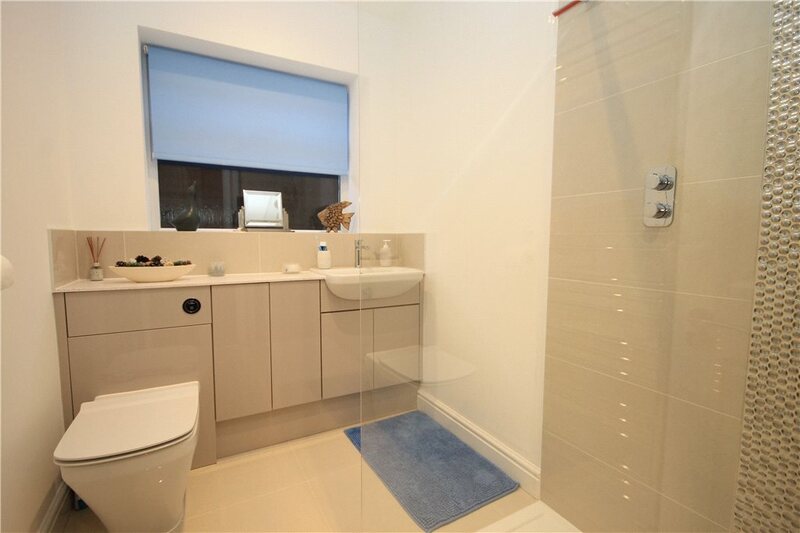 Refurbished to an extremely high standard is three bedroom detached bungalow located in a quiet Cul-de-sac in the village of Ottershaw, just a short walk to local shops and amenities. 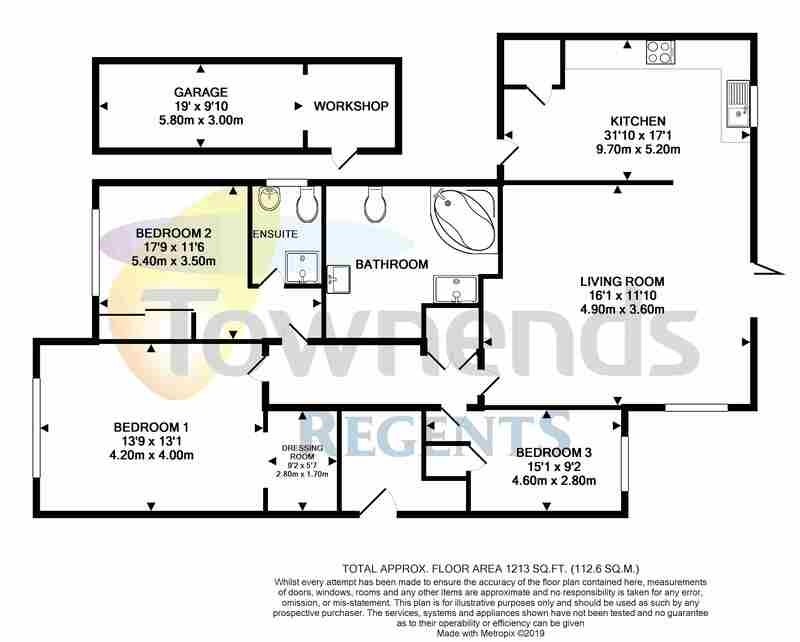 The property offers generous living accommodation throughout, the kitchen/breakfast room has been finished to a very high standard. 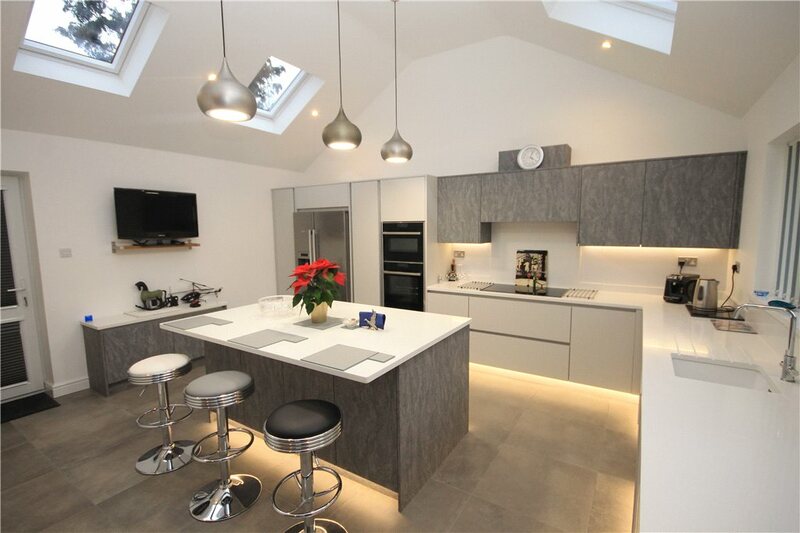 It benefits an induction hob, Neff Fridge freezer, integrated dishwasher and two touch screen Neff ovens, and vaulted ceilings with Velux windows. 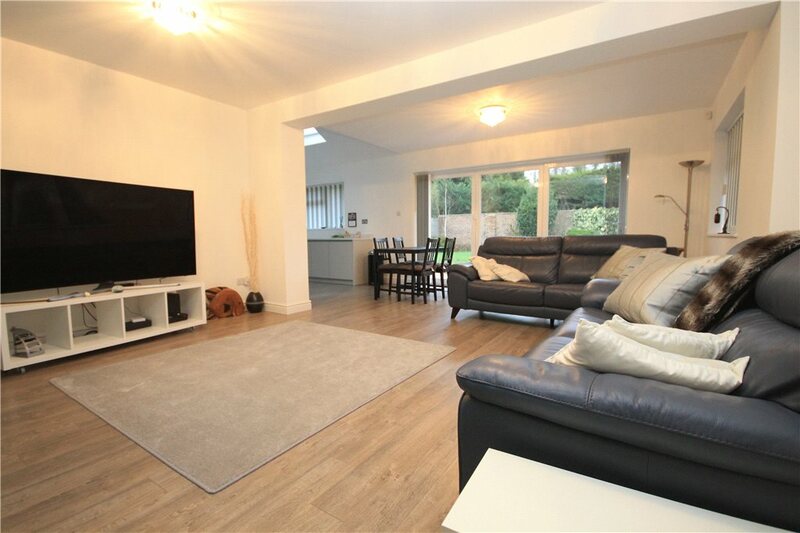 The kitchen flows onto the large living room/dining room, this benefits from under floor heating throughout and bi-folding doors leading out to the landscaped rear garden. 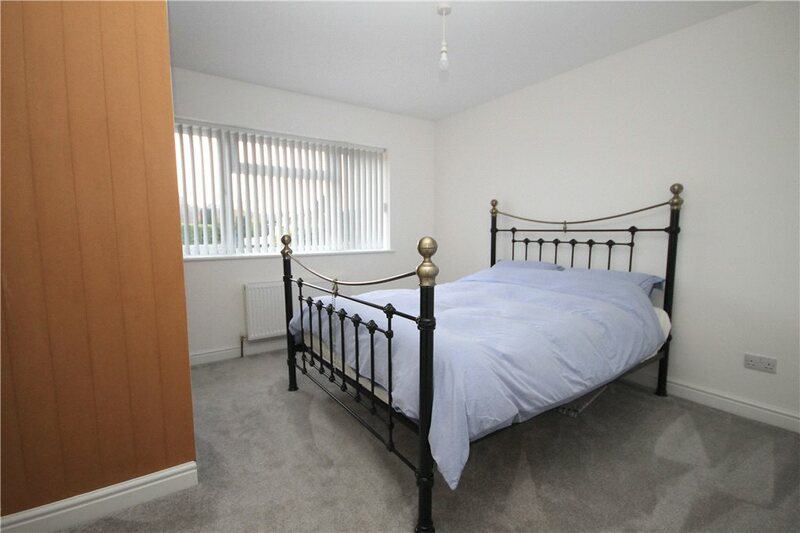 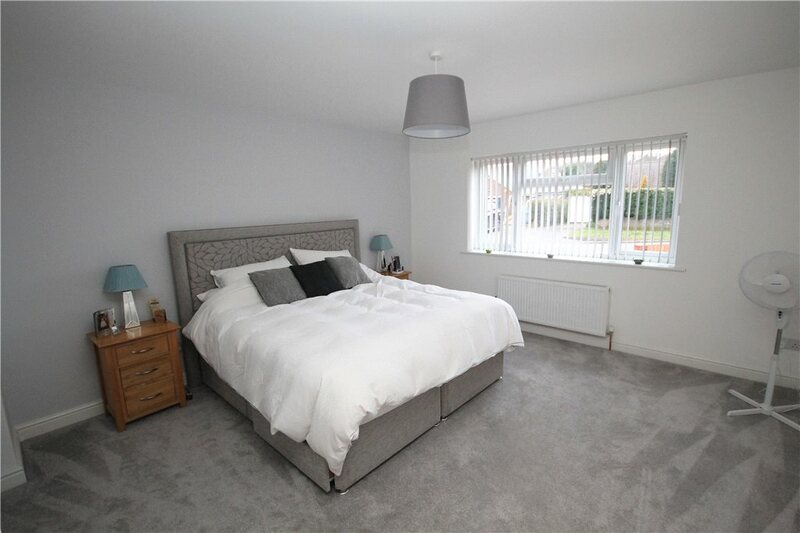 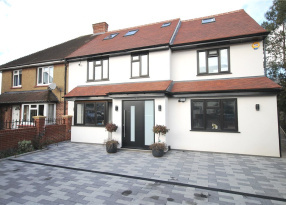 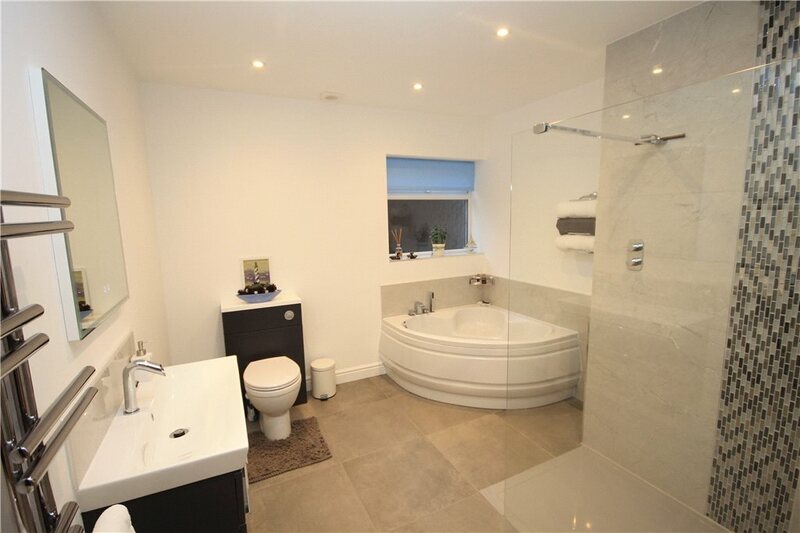 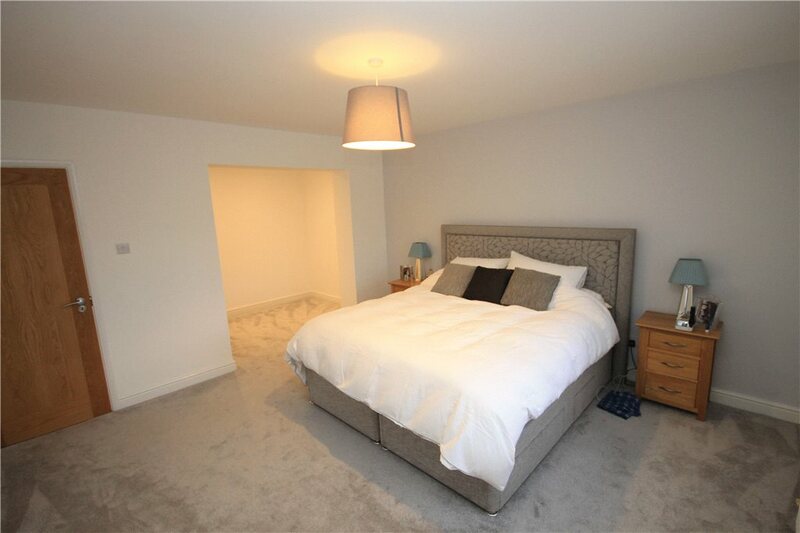 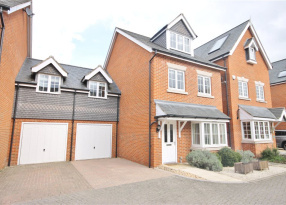 A huge master bedroom with walk in wardrobe area, second double bedroom has built in wardrobe and a well finished en-suite shower room, further third double bedroom also offering built in wardrobes and modern four-piece family bathroom suite benefiting again from underfloor heating. 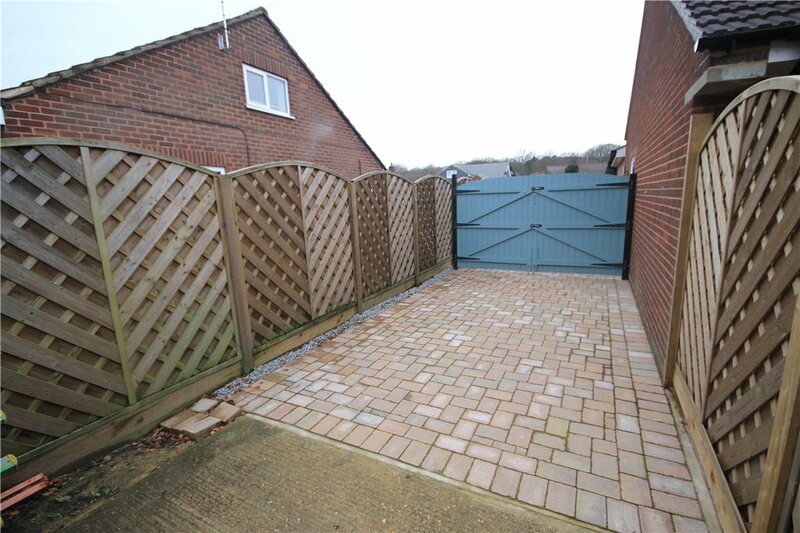 Externally to the front, there is a large block paved driveway offering of street parking for many cars and with further parking behind the gates. 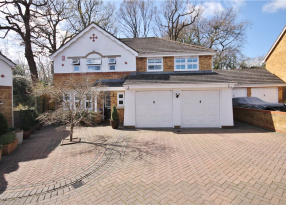 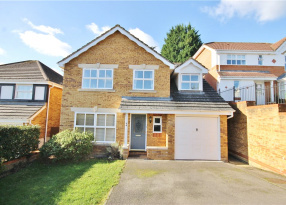 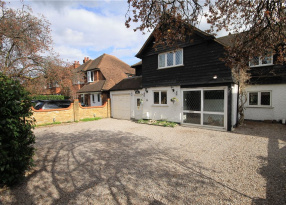 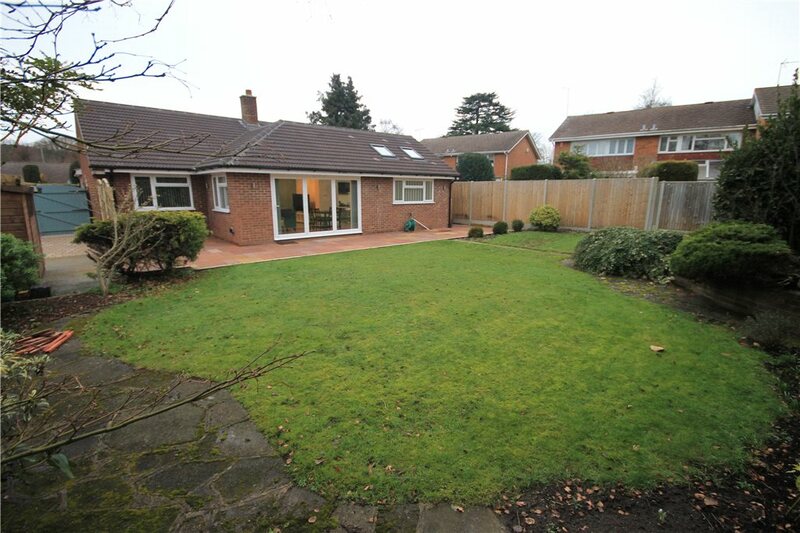 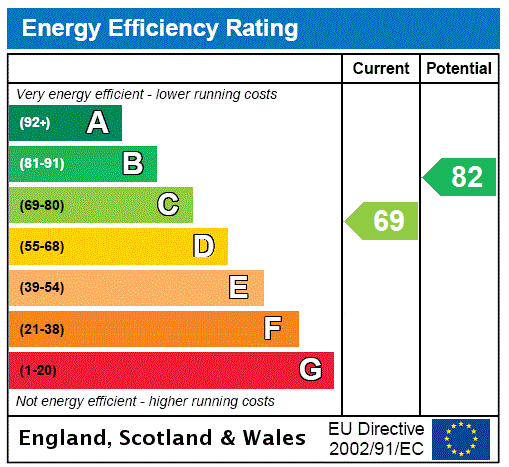 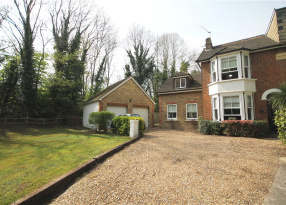 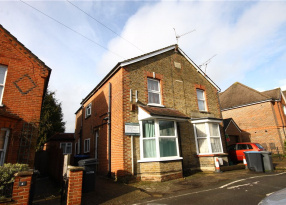 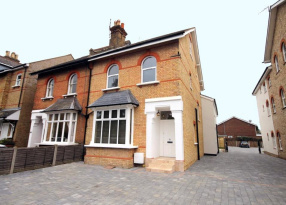 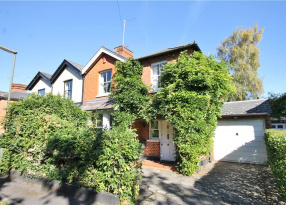 This property also boasts a garage with electrics and separate utility room to the rear. 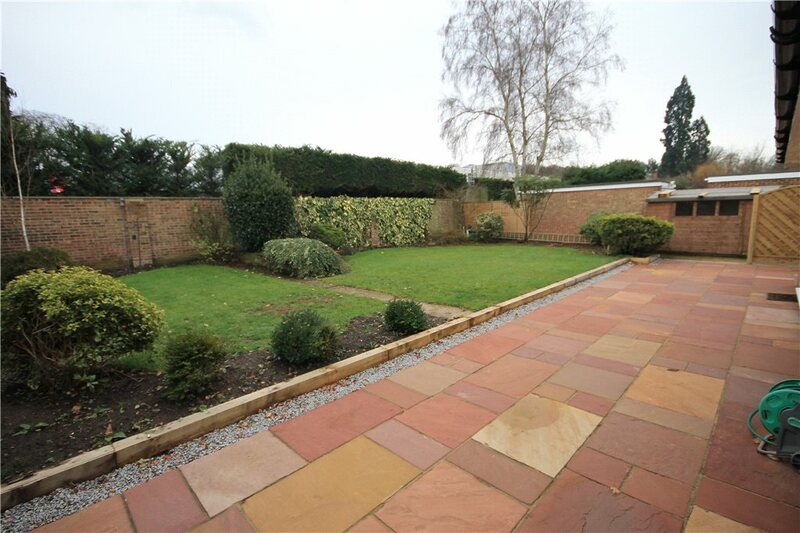 The secure garden is well maintained and mostly laid to lawn with newly laid sandstone patio area.